What makes this camera different? The NextBase 312GW comes with an improved window mount that allows you to install and remove your camera quicker. 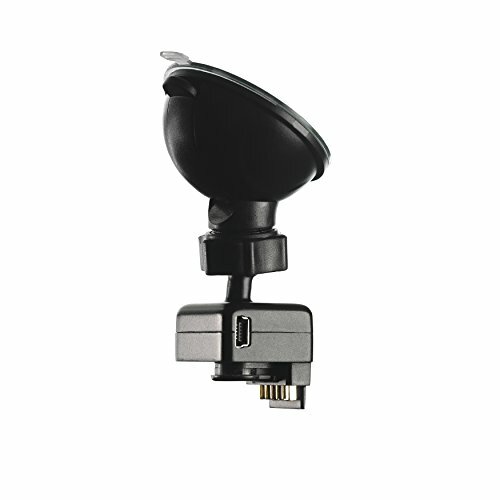 This mount comes with a suction cup which attaches to the windscreen in the car, while the camera connects to the mount via a magnetic connection. The camera also comes with built-in Wi-Fi for transferring any footage to your smart device through the app. This means that sharing footage with the police or your insurance firm is quick, easy, and effective. 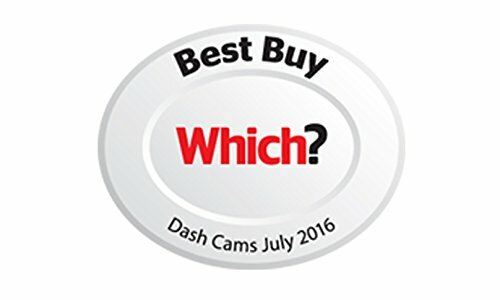 Why should I buy this dash cam? 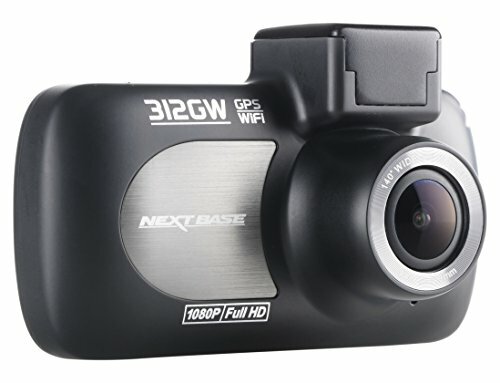 The NextBase 312GW gives a 1080p HD recording of any event on the road, helping you reduce your insurance quotes and provide proof when making a claim after an accident. 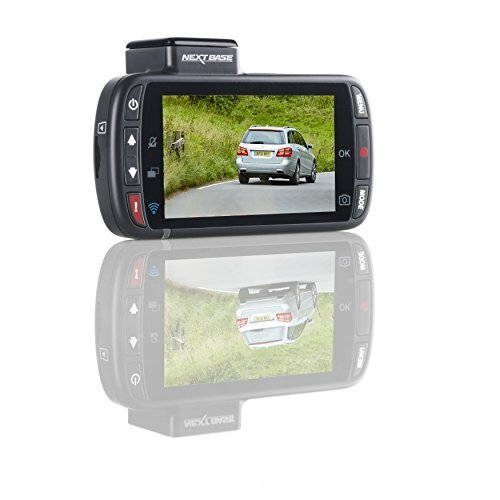 With sufficient lighting you can even capture events and footage at night, and the built-in G-sensor will allow the dash cam to record any impacts or sudden course changes. The footage is protected on the memory card, even if the vehicle is parked. The built-in GPS allows for the vehicle’s exact position and route to be recorded. A date and time stamp is also included in the recording to prevent any potential dispute. Encouraging road safety, the built-in screen blacks out during recording to prevent the driver from becoming distracted. 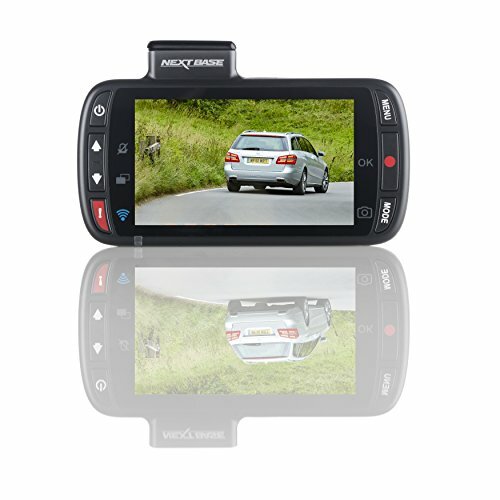 The built-in six element sharp lenses will give you an improved image with vivid colours, while the anti-glare polarising filter protects the image and minimises windscreen reflections on your recordings. 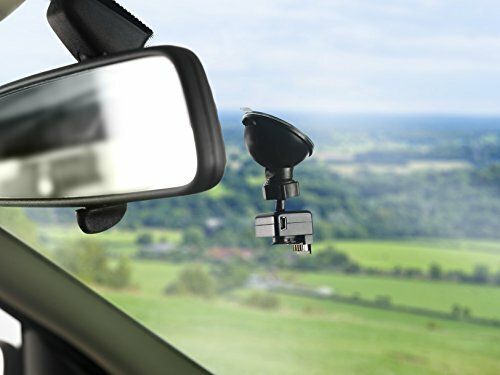 How do I use this dash cam? The device features inbuilt Wi-Fi, allowing you to download footage to a smartphone before easily sharing it with friends, family, an insurance firm or the police. After using the Wi-Fi to connect to an iOS or Android device, the Nextbase app becomes your personal mobile store for footage you want to keep and share. Alongside this groundbreaking feature, the 312GW retains Nextbase’s passion for quality and ease of use. 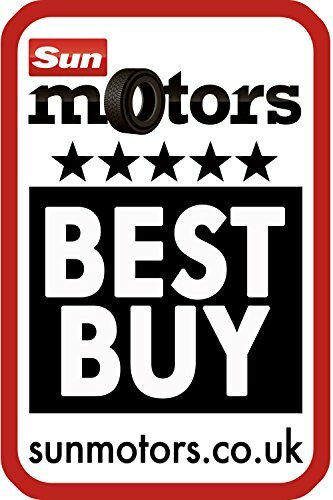 With an all-new design, its ground-breaking Powered Magnetic Click&Go Mounting system is a good example of this. 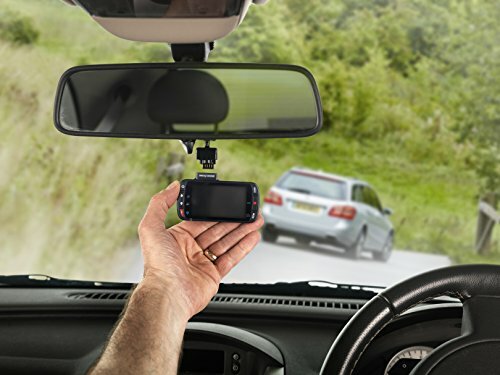 This new system uses magnets and powered touch points in the mount, allowing the dash cam itself to be free from wires, making instant removal and re-application of the device simple and quick – the ultimate in convenience.